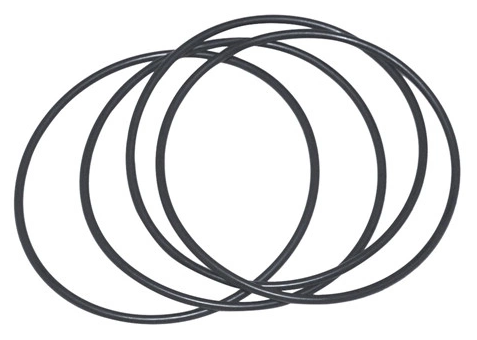 In general, CR o-rings and seals are known as genenal purpose o-rings and seals which are tough, abrasion resistant and have a low compression set. Since neoprene has an outstanding ability to adhere to metals, it is widely used for rubber to metal bonding applications. 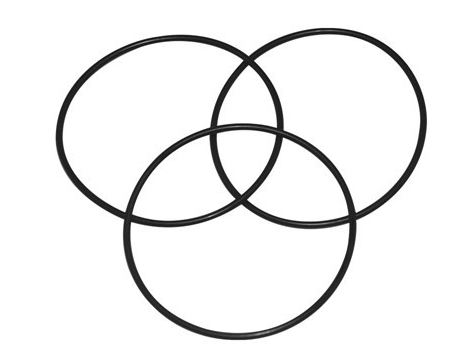 Looking for ideal 224.3x3mm Size CR80 O-Ring Manufacturer & supplier ? We have a wide selection at great prices to help you get creative. 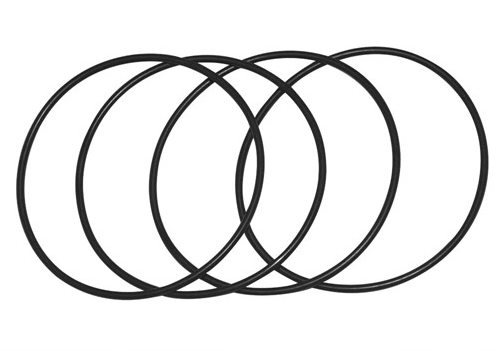 All the 224.3x3mm Size Neoprene O-Rings are quality guaranteed. 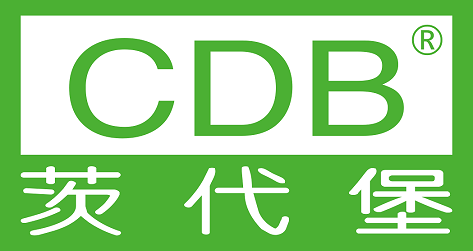 We are China Origin Factory of DIN3771 Standard CR70 O-Ring. If you have any question, please feel free to contact us.